Wednesday concluded with a special networking event featuring comedian and actor Craig Ferguson following the announcement and recognition of leading companies for "Best Innovations" and Young Professional Awards. One of the most talked about themes at this year's conference is the major issue of labor shortages. Wednesday's education seminars continued addressing some of the biggest industry challenges including labor concerns. Wednesday concluded with a special networking event featuring comedian and actor Craig Ferguson. 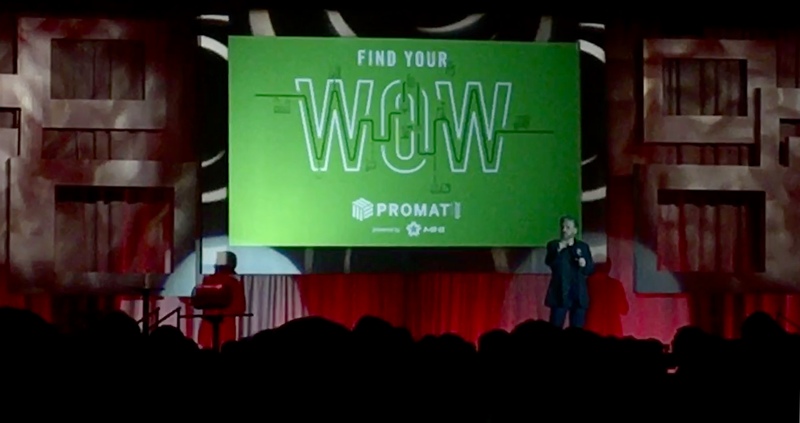 Thought leaders, exhibitors, and attendees kept the momentum going on day three of this year’s massive ProMat Trade Show in Chicago, despite chilly temperatures. Wednesday’s education seminars continued addressing some of the biggest industry challenges while identifying key differentiators that foster optimal results and competitive advantage. One of the most talked about themes at this year’s conference is the major issue of labor shortages. Employee recruitment and retention are among the biggest concerns for industry players. As automation continues reducing unnecessary manpower, human involvement has become a complex role to balance. Topic leaders across multiple sectors have already made it very clear that humans in the workplace continue to be a critical component. Even so, some companies continue expressing uncertainty in how to approach tapping into the labor market. OPEX Corporation’s John Sauer addressed these concerns head-on in a presentation on Wednesday. Sauer is the Senior Business Development Manager for OPEX and boasts 8 years of front line material handling management experience. In his presentation, Sauer confirmed some of the biggest issues among employees in warehouses are factors some might consider to be small – such as climate control, physical demands, consistent hours, and work independence. At the end of the day, employees nowadays are looking for more than just a salary – they want to feel some importance and pride in what they do. In today’s technology-centric environment, these factors can be addressed through strategic implementation of the technology at-hand. 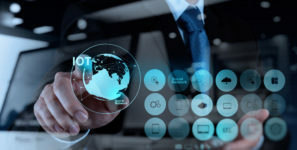 By utilizing technology for optimizations in operations and creating an environment that supports a positive work environment for employees, retention and recruitment challenges can be alleviated.